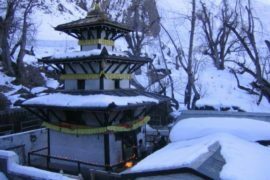 Muktinath Darshan Tour by Flight is the best tour for the people who don’t have sufficient time to travel by road or by trekking. 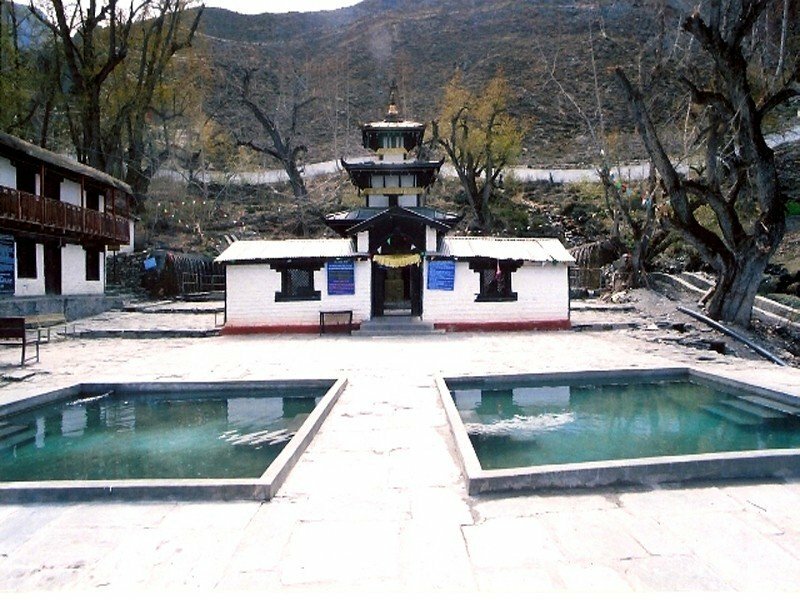 Muktinath Darshan Tour by Flight is suitable for all travelers who do not want to travel by road and this tour will be the best tour of their life. 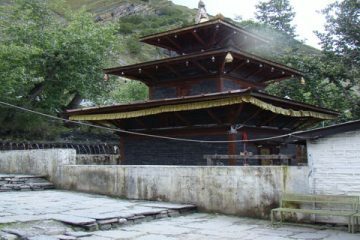 You will explore the different places of Kathmandu as well as the Muktinath Temple. 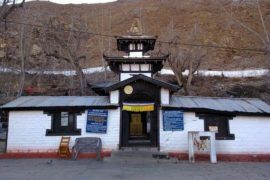 This tour goes for 5 days and in those 5 days, you will explore Pashupatinath, Boudhanath, Manakamana Temple, Pokhara & mountain view & the Muktinath Temple. 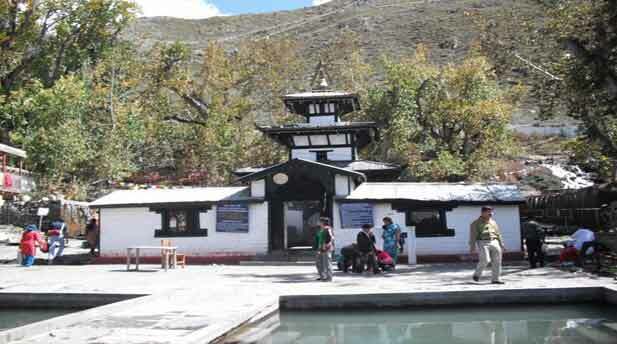 Explore and enjoy your pilgrimage trip with our support for Muktinath temple. 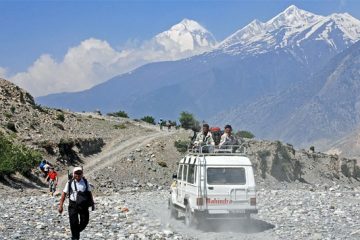 Fly Kathmandu – Pokhara and transfer to hotel. As someone who has read just about evnrythieg Cubs related that you have posted on the internet since 2003, I would just like to say that was your best ever. 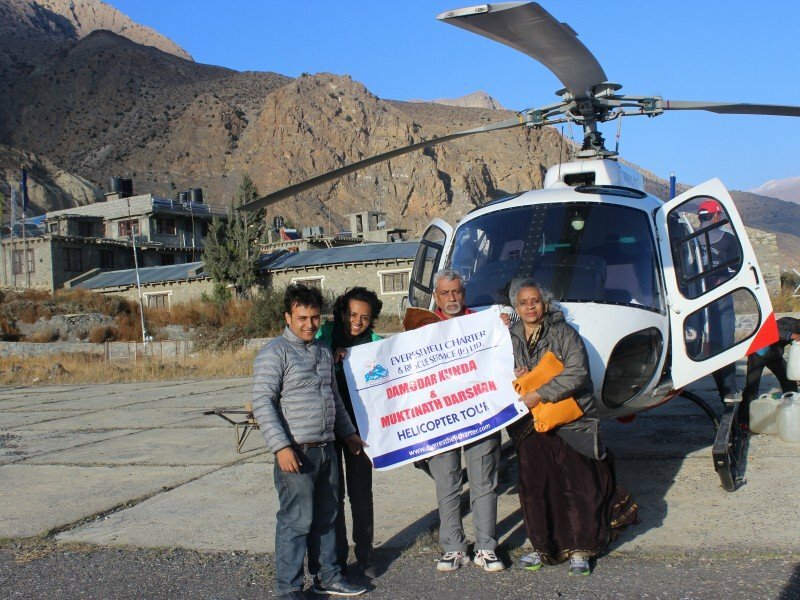 Thanks for letting us get to know you, and keep up the great work. 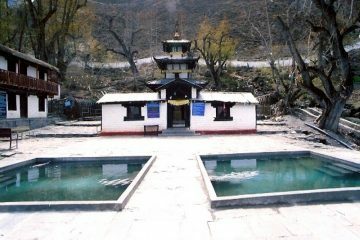 Best services for Muktinath Temple Tour, Thank you & highly recommended this company.